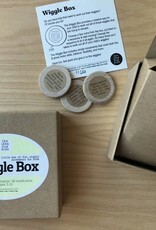 Airplane Box = Keep your kids busy on flights with simple games. 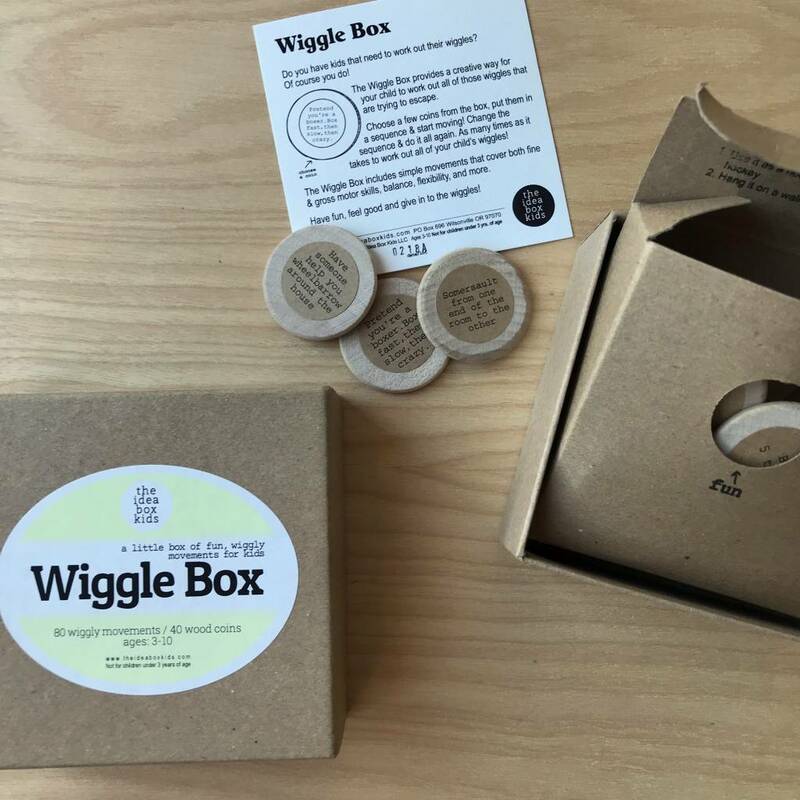 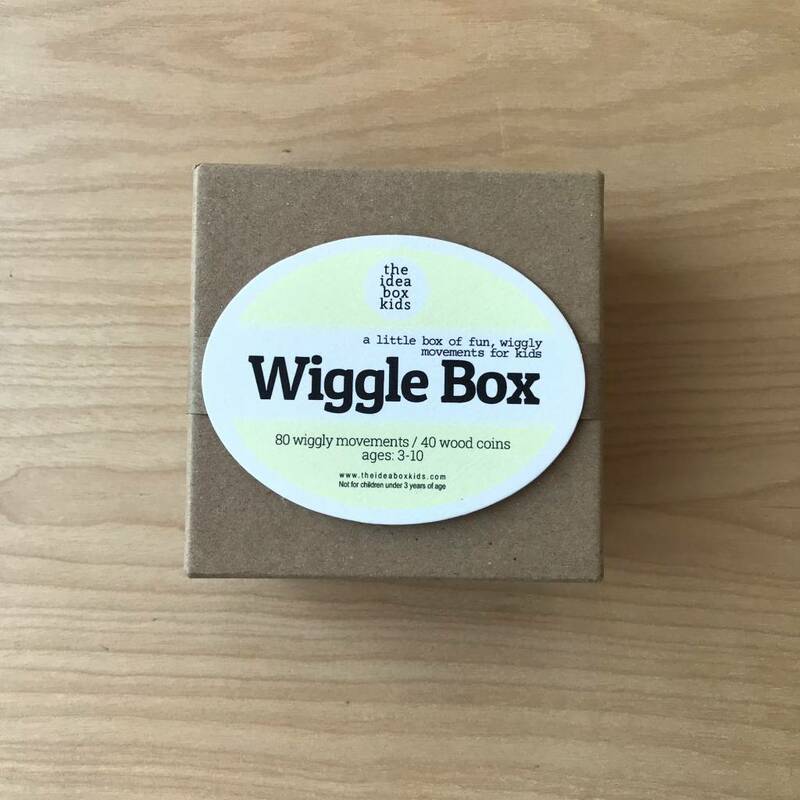 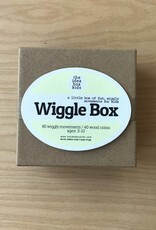 Wiggle Box = Help your child work out those wiggles. 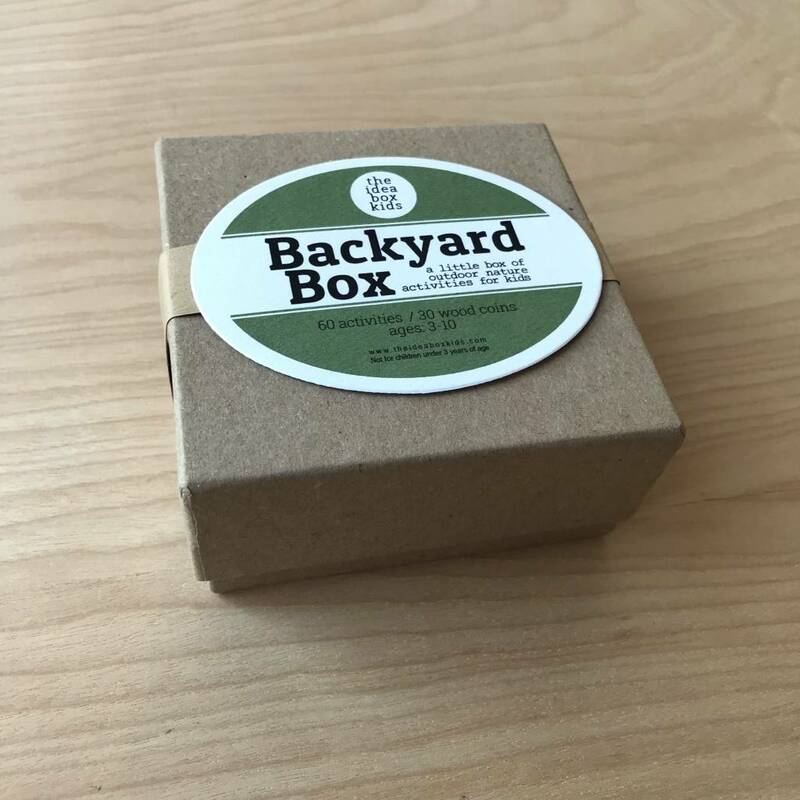 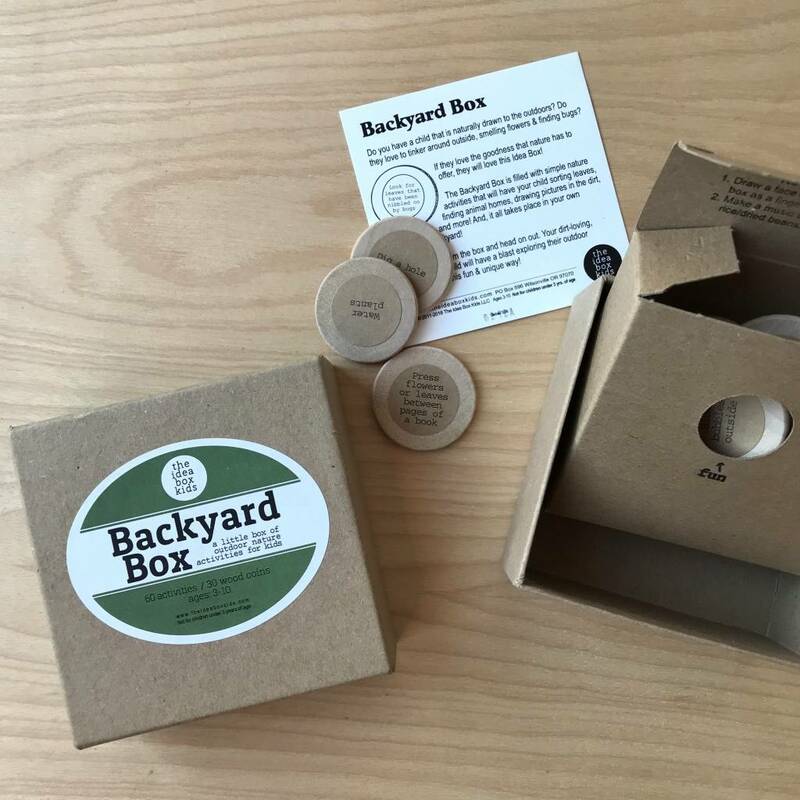 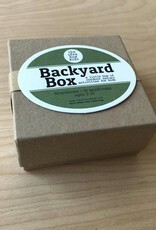 Backyard Box = Outside activities for your child. 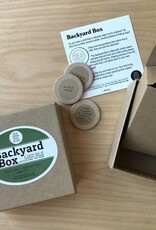 Scavenger Hunt Box = Send your child through your house on a scavenger hunt.